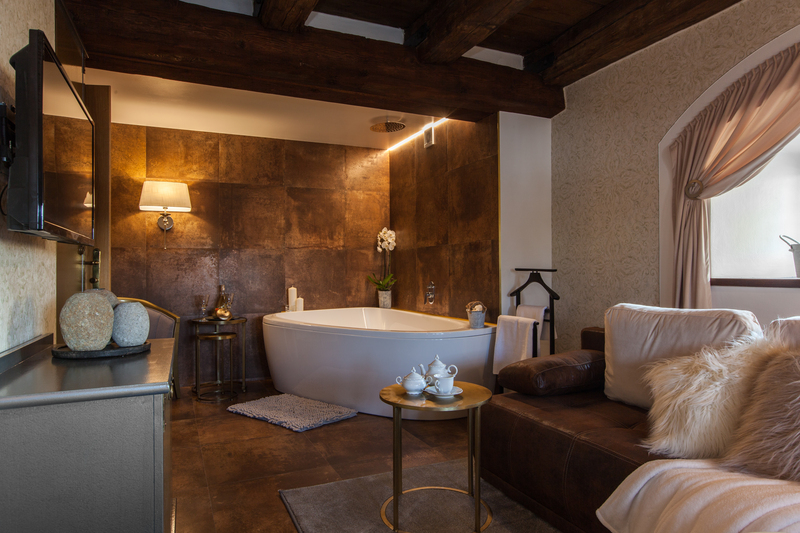 The Granary offers romantic accommodation in a chateau at the outskirts of Prague. 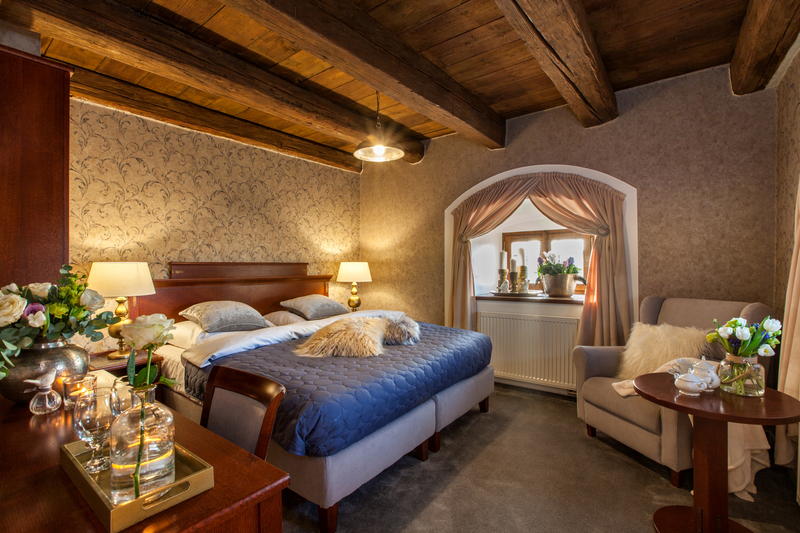 It features elegantly furnished rooms, a wellness centre, a restaurant and a large garden. It is suitable for a broad range of private events.